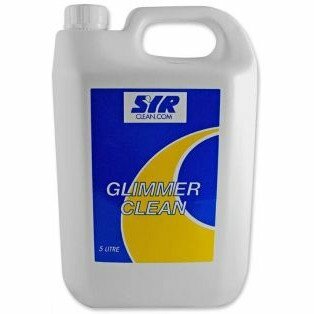 Glimmer Clean sold in bulk 12 x 1 Litre containers. This is one our most popular detergents. It is designed to be both an anti-static detergent and effective at removing soilage and grease. For general cleaning use ratio of 1:50 and for heavy duty cleaning use ratio of 1:20.